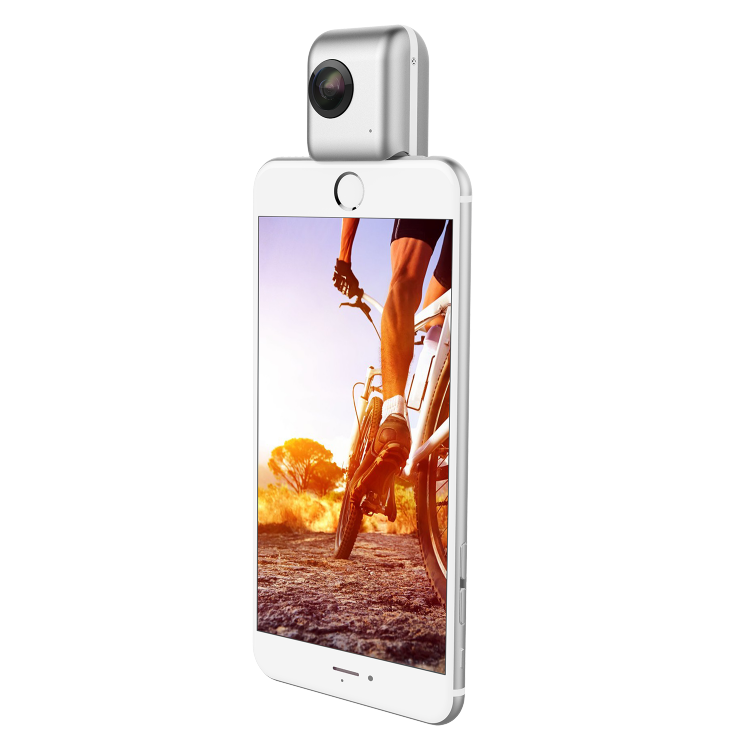 Insta360 Nano has customizable stitching! The Insta360 Nano will feature customizable stitching during actual capture in the field (i.e., not during post-processing). Insta360 and Laserco posted a new sample video which had impressive sharpness. Sometimes a stitching error is unavoidable but in this case, it appears there was sufficient overlap that it seems the software could have avoided it. I inquired with Insta360 about whether there was a way to fix it. The answer is yes. According to Insta360, “You must calibrate the camera through the auto stitch function before shooting. This will remove the line where the dual camera footage joins together that appears in footage when the camera has not been auto-stitched prior to shooting. 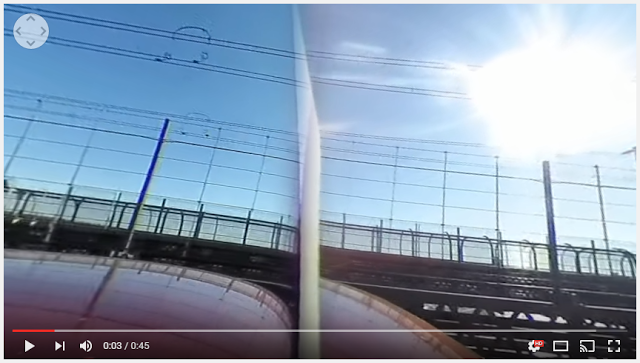 Insta360 apologized that in this case, they forgot to calibrate the camera before taking the video. 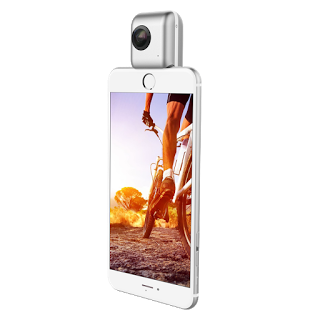 This is a unique feature not found in the Nano’s competition such as the Ricoh Theta S, Samsung Gear 360, or LG 360 Cam (as far as I know). The Kodak SP360 stitching software for the Dual Pro Pack does have customizable stitching in post production.